It is said that most Cydia games are free or less expensive than the games that are sold in the Apple iStore and this is true for many games. Once you have the Cydia app installed, you are able to visit the Cydia store and use their resources to get the games that you are interested in. Before you can play some of these top games by Cydia, it is required that you install the emulator that corresponds with the game. These emulators are similar to those that you would load on your computer in order to play a console game. Right now you are able to get emulators for Nintendo, Sega Genesis and even the first PlayStation; they can be found under the names: gameboy4iphone 5.0.0, genesis4iphone 3.5.0, psx4iphone 1.1.0, snes4iphone 6.1.3 and there are others. The links above are for you to download the emulators to your desktops and then add them to your iPhone; however, you can download these emulators directly through your Cydia app. Later on you will be given a link to more emulators and sources. 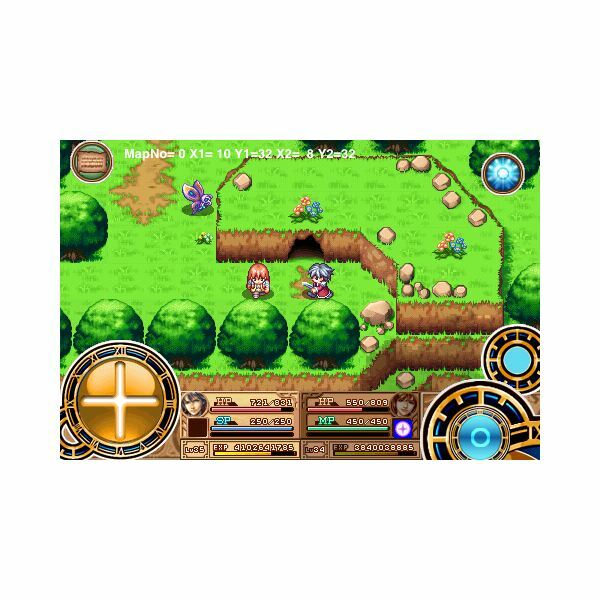 Cydia games are relatively new, so there are not many games that you can simply play without the emulators, at least not many adventure type ones. But our list will contain both types. Before we continue, however, you must understand that while you may see many game names that are familiar to you, they may not be as detailed as the ones you would have played on your console or PC. This game is for anyone who has always been a fan of Halo and Quake as it seems to be a rip from both. Once the game starts you have a first person view and numerous options on the screen that allow you to shoot, jump, pan etc. You have to keep in mind that this not a console, but the game still has a lot to offer. There have been complaints from some people who say that the game kicks them out as soon as it is opened, but I find that halo4iphone works best when downloaded for firmware 2.3.3 and if you have installed Quake4iPhone, you must delete it first. By the way, the app is free and is available through the iHalo Dev Team Source. 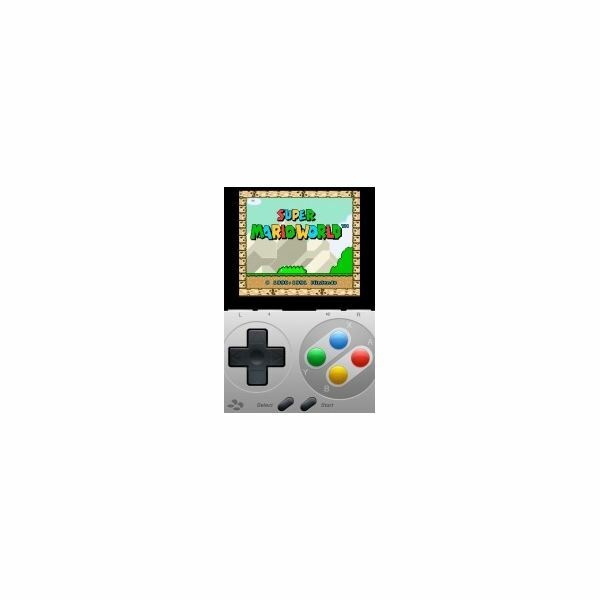 Ok, once you have the snes4iphone emulator installed, you immediately have access to different Mario games such as Super Mario World or Super Mario Land 2 – 6 Golden Coins. Mario games need no introduction and they offer simple yet interactive and interesting gameplay, which makes them ideal for iPhone adaptation. There is a free version with limited controls and the full version that you have to buy. The free version is available on firmware 3.1 or lower. The game splits your screen in half with the gameplay at the top and the controls at the bottom, the controls actually resemble a Gameboy. This is a free app that is available through the ZodTTD source. As I stated before, there are some Cydia games that you do not need an emulator for, this is one of them. Circles is a memory games, which is simple, yet addictive and fun. The aim of the game is also simple, wherein you are presented with small circles one at a time and you are to select the last circle that was added. It sounds easy enough but after a while it becomes harder to remember which circle was the last one to appear, even though you just saw it. You can get this game through the BIgBoss source in Cydia and it's free. No list is complete without an accelerometer game and Battle Dot is one of the simple, yet addictive, Cydia games that you can find in this category. 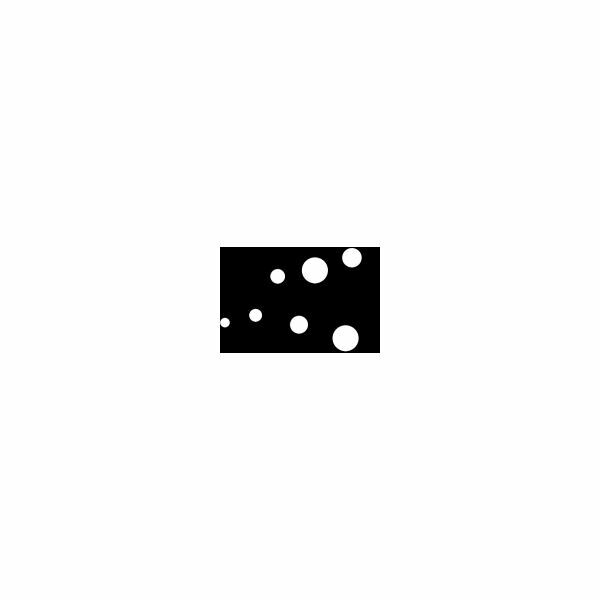 You play as a dot whose aim is to sit over other coloured dots for as long as you can to rack up the points. The game sounds simple enough, but it can pose quite a challenge, especially if you are in two player mode. You can actually play with another iPhone user who has the game and is connected to your Wi-Fi network. There are different arenas to play in and each arena poses its own set of obstacles to ensure that the game keeps you engaged. Battle dot is another free Cydia game that can also be found through the BigBoss Source. If you are familiar with any Grand Theft Auto game, whether console, PC or otherwise, you will already be aware of the “shoot em up” “task based” “car racing” adventure that awaits you. 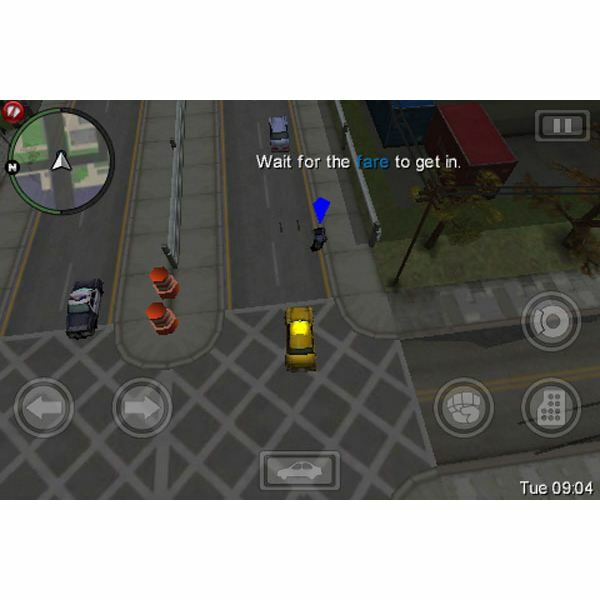 Chinatown Wars is one of the best GTA versions available for the iPhone and you can actually get it for free by using Cydia and installing the Installous app. 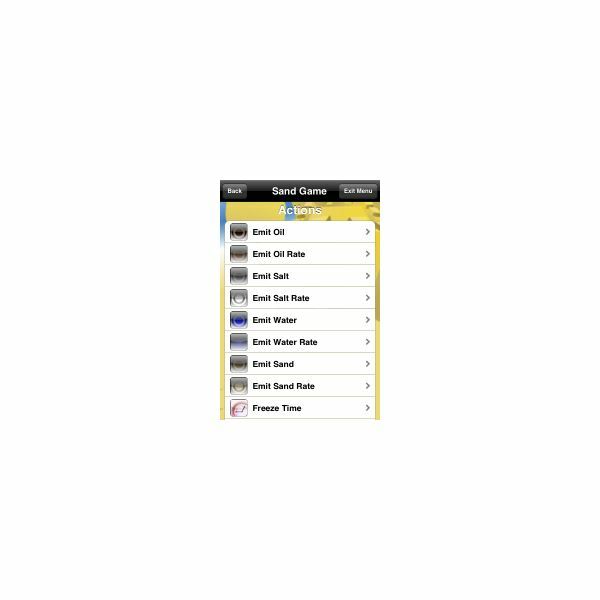 Within the app, you have to search for Grand Theft Auto and then select a link from the populated list. Download and install the game, then have fun playing it. If one link does not work for you, try another. There is not much to say about Macman except what the name already suggests — which is that it is a total Pacman rip-off, but in a good way. 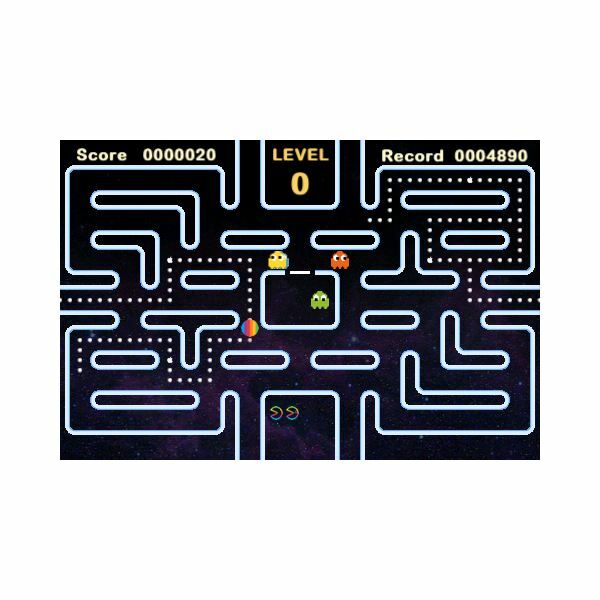 If you are a PacMan fan or are just curious, Macman can help. The gameplay is the same as PacMan, but it is an accelerometer game so you control the player by tilting your device. The movement is smooth so there isn’t really any frustration and if you need to pause or stop the game you can do so with a simple tap on the screen. You can find at least 2 good Legend of Zelda games when you search your Cydia. Links Awakening DX and Oracle of Seasons are recommended. It is best to ensure that you have your emulators installed before looking for these adaptations of console games. I am not sure if this uses the SNes or the Genesis emulator, but ensure that you have them both installed before you start looking for the games. The concept of this game isn’t new, but this is still a fun, addictive game that will help you pass the time. This is one of those environmental games wherein the gameplay allows you to manipulate the items falling from the top and use them to affect other items in the game environment. You will notice little icons that are used to represent the items which are environmental elements, such as water, fire, oil, plants, dirt and of course sand, among other things. Each element works the way it should but will affect other elements differently, where you can use water to grow plants or put out fire. There are different options that will affect the gameplay so start playing to make it better. This is free and is available through the ZodTTD source. This is for those people who like chess and checkers, but would rather get their games through Cydia than the app store. 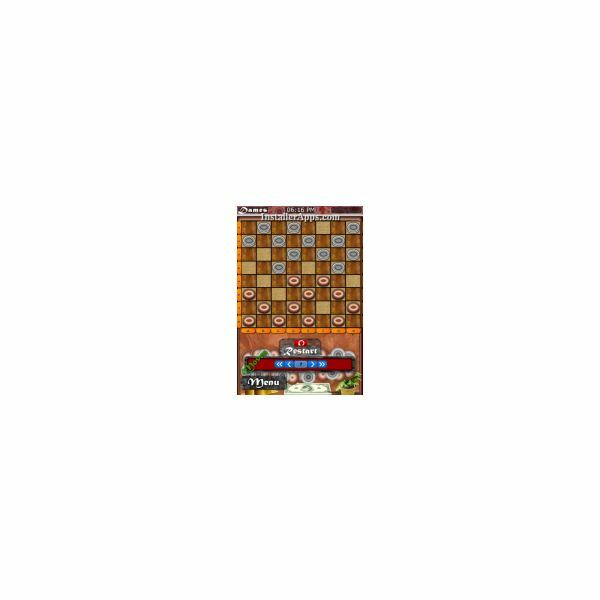 It is easy to control and the graphics are ok, so you can play the game comfortably without complaints. The good thing is that it is free and you can also get it through the BigBoss source mentioned before. This is a Sonic adaptation that you can find through your Cydia app within Installous. Just perform a search in Installous for Sonic and select it from the list. 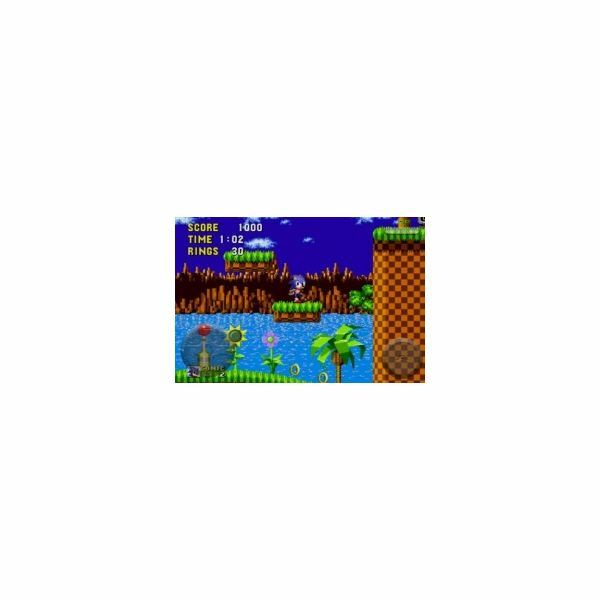 This is Sonic 2 which more people tend to prefer than part one and I know it wasn’t in the app store at one point. Not sure if it's there now. The good news is that the game is free and ready to play. If you do not already have the sources listed above, you can always add them from the "More Package Sources" section in your Cydia app or from the links above. You can also get more sources and emulators at the links provided in the reference section below. Be aware that some of these games may be illegal versions so download and play at your own risk.